Daniel David Freeman. 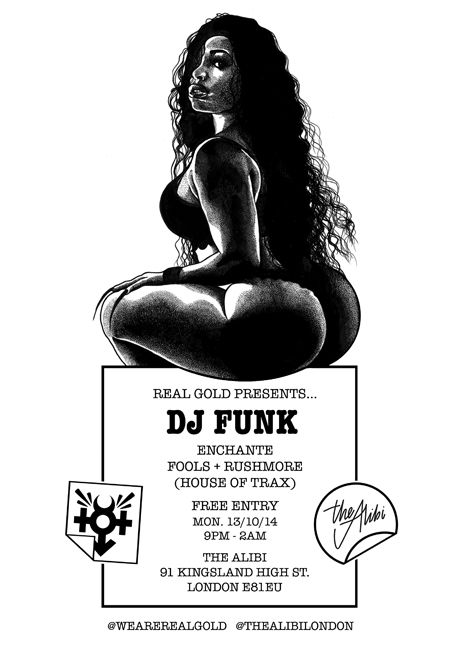 DJ Funk. Fools. House of Trax. Louis Enchante. RGEVENT. Rushmore. The Alibi.